The people listed below have been connected to military service by information gathered while researching their family history. While some of the information is merely draft card information, many of the people listed here have specific dates and location which they served. 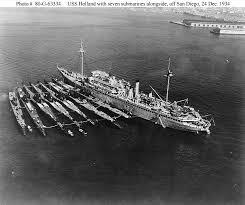 The pictures in most cases are there to help give prospective on the location or war they fought in. Please enjoy this page that honors our family's veterans. 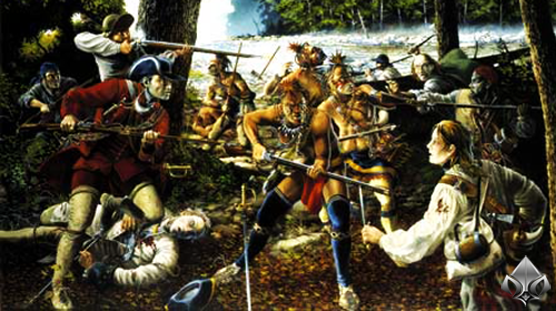 He served in the French and Indian War in Connecticut in 1759. He was in the 2nd Regiment under Nathan Colonel and Captain Whiting, 8th Company Co. Command: Captain Asel Fitch in 1761. In the Book "Rolls of Connecticut men in the French and Indian War, 1755-1762, Vol 2" - He is listed on page 340 - Under the Tenth Company - Capt. Fitch [Azel Fitch [of Lebanon]], Captain. 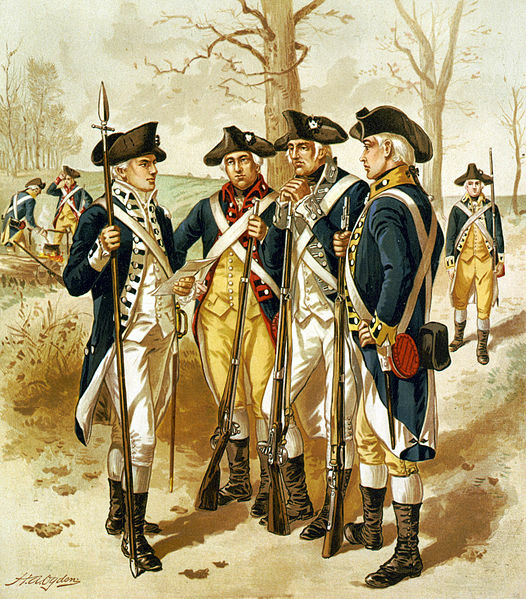 The Regiment commanded by Col. Nathan Whiting the Campaign 1762. According to the US Revolutionary War Rolls, 1775-1783 John Eldridge was ranked as a Corporal. Roll Box: 88, Roll State: Rhode Island. According to an application for the US Son's of the American Revolution Membership... Samuel Meacham was a "Private Solider" who "enlisted in Caption Joshua Welles' Company in Colonel Chase's Regiment of Militia, who were called forth on an alarm Oct. 20, 1780, serving 9 days; traveling 90 miles." Samuel Meacham II served in the Revolutionary War, in Captain John Welles' Company, Colonel Chase's regiment of Militia, which was called out in response to the alarm of Oct. 20, 1780. According to Polly Derby Mecham, "Samuel's joining with the soldiers of the Revolution was very sudden. He left his family home for the purpose of gathering up some firewood in the adjoining forest, telling his family that he would be right back. While in the forest a group of men came dashing towards him, telling him that they were in urgent need of his services, and to join them immediately. This he did, not having time to tell his family of his whereabouts. At the finish of his service in the army (months or years later), he came by the forest, gathered up some firewood, and took it home just as if he hadn't been gone at all." Henry enlisted in Voluntown, in the State of Connecticut in the Company commanded by Gabrial Allen of the State of Connecticut on the 1st of August, 1776 in the Regiment commanded by Col. Andrew Ward, and continued to serve in said Corps in the service of the United States until the 14th day of May, 1777 when he was discharged from service in the State of New Jersey. 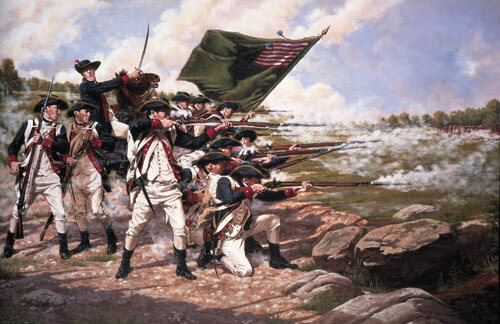 He was in the Battle of White Plains and The Battle of Trenton in the Jerseys when the Hessians were taken. Soon after he re-enlisted and saw action on the Island of Rhode Island in 1778 in a Regiment commanded by Col.Topham He was quartered in Rhode Island, and later at Greenwich, on the west side of Naragansett Bay. He served most of the duration of the Revolutionary War and did not return home until peace was declared. 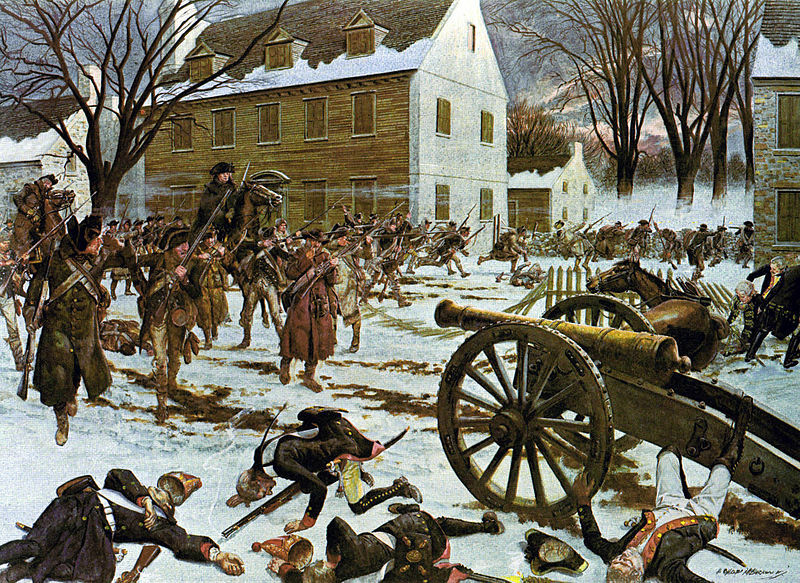 Dec. 1776 - Battle of Trenton - Followed George Washington's crossing of the Delaware. He is listed as being a Private in Captain Anthony Van Sickle's Company of Mason County Riflemen. Below you can read his petition for Pension from his service during the War of 1812. He apparently had to show proof of when he was discharged, which he claims in the letter that he kept it in a drawer, and it was "torn" up by one of his children. At Gettysburg his regiment participated in the battle with heavy loss and was then ordered to New York to preserve order in that city. Winter quarters of the 6th Corps, of which the Vermont Brigade was the 2nd brigade, 2nd division, were established at Brandy Station, Va., where a large number of the members of the 3d reenlisted. 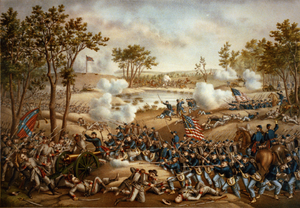 In the battles of the Wilderness and Cold Harbor the command suffered severely and when the original members not reenlisted were mustered out on July 27, 1864, the remainder of the regiment was consolidated into a battalion of six companies. 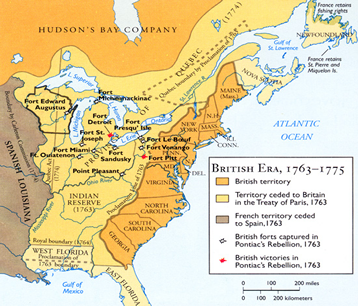 It proceeded to Petersburg with the Army of the Potomac and in July was ordered to Washington, where it faced Gen. Early in the campaign which followed in the valley of the Shenandoah. Returning to Petersburg, it was employed in the operations of the siege from Dec, 1864, to the fall of the city, April 2, 1865, and joined in the final assault on the works. After participating in the grand review at Washington, the regiment was mustered out there on July 11, 1865. With the outbreak of the Civil War in the spring of 1861, President Abraham Lincoln called for volunteers from each Northern state. In April, recruiters quickly filled the quota for a number of regiments in the state of Ohio, with two regiments enlisting for 3-months, including the 1st Ohio Infantry and the 2nd Ohio. 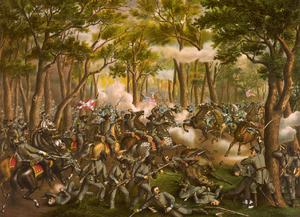 Mustering in at Columbus, Ohio on April 18, 1861, the 1,000-man regiment was under the command of Colonel Lewis Wilson. 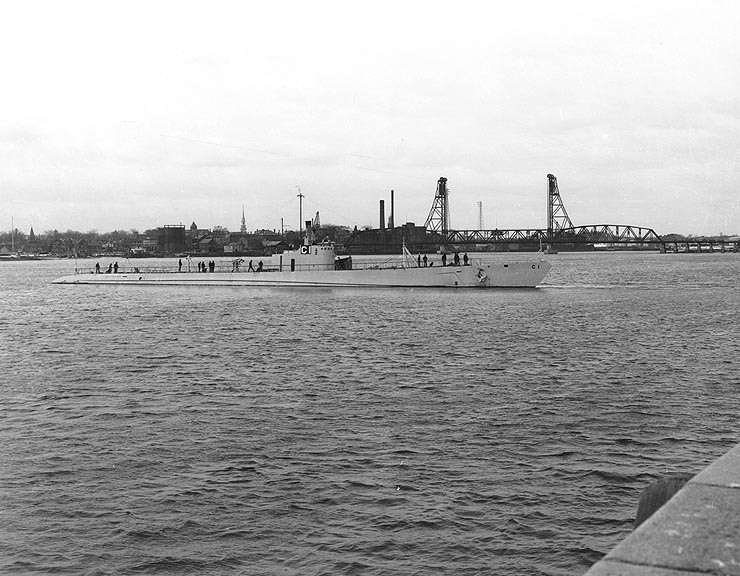 It soon embarked on trains for Washington, D.C., where it served in the fortifications surrounding the capital until July. 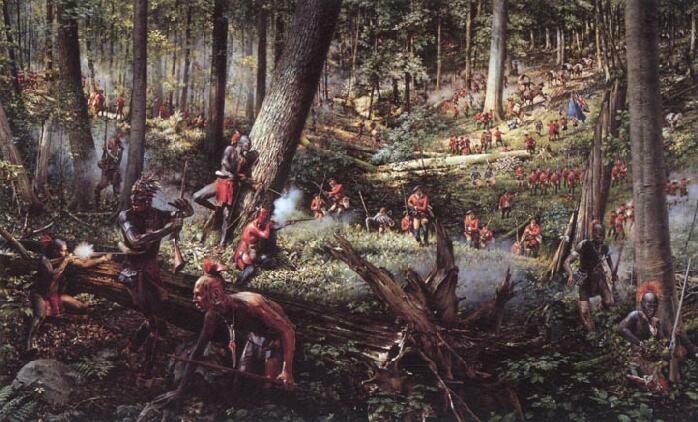 It was then attached to Schenck's Brigade, Tyler's Division, McDowell's Army of Northeastern Virginia. 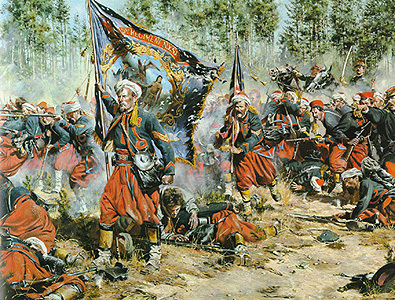 On July 16, the regiment marched to Manassas, Virginia, then the next day occupied Fairfax Courthouse. It participated in the fighting at the First Battle of Bull Run on July 21. It retreated to Washington following General McDowell's stunning defeat. 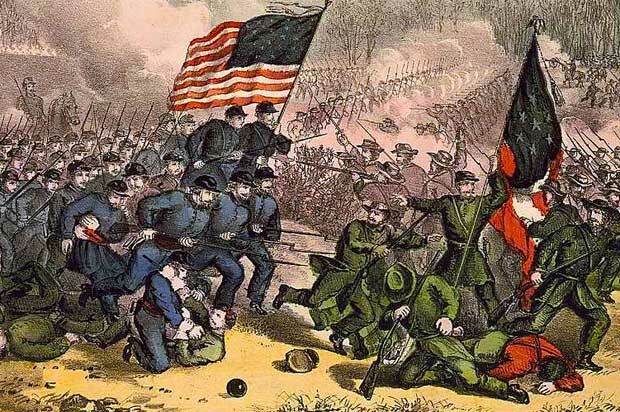 When the 3-month term of enlistment expired, the regiment mustered out July 31, 1861. He most likely fought in the Siege of Yorktown, Battle of Gaines's Mill, participated as a part of the Army of the Potomac in the Second Battle of Bull Run and then the subsequent Maryland Campaign. 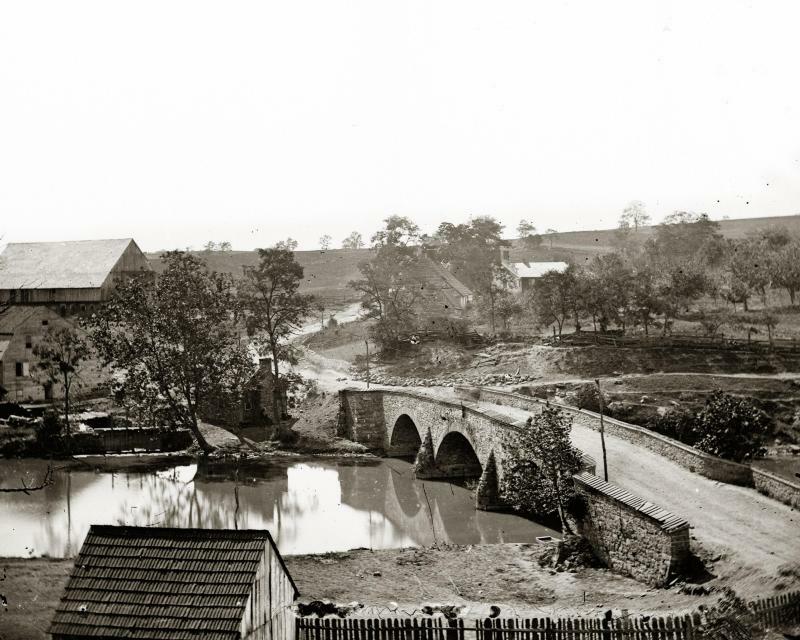 At the Battle of Antietam, the regulars held the Middle Bridge over Antietam Creek, guarding the vital passage. 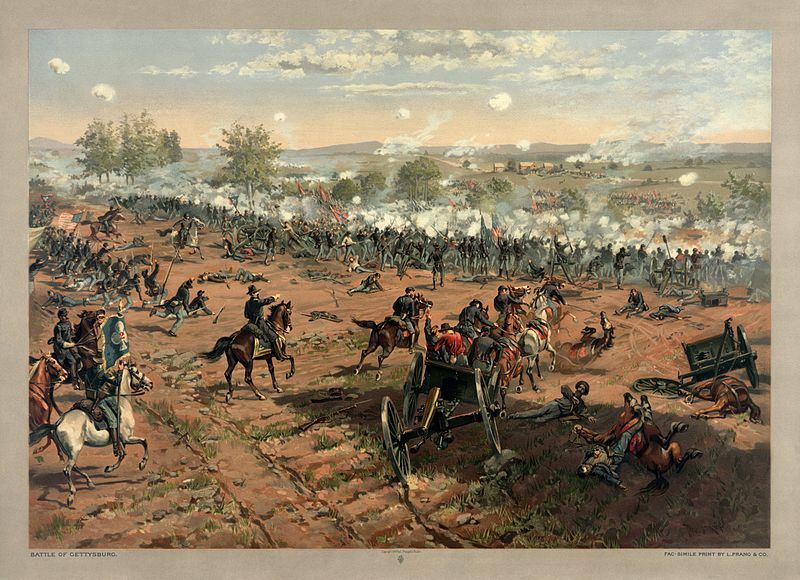 They advanced towards the Confederate-held town of Sharpsburg, Maryland, late in the afternoon of 17 September 1862, before being recalled to their lines. He would muster out before his regiment would go on to briefly fight at the Battle of Fredericksburg in Dec 1862 and fight on the 2nd day in Gettysburg. He is listed as "Married" and living at 933 Ontario Street Philadelphia, PA - there is no occupation listed for him. 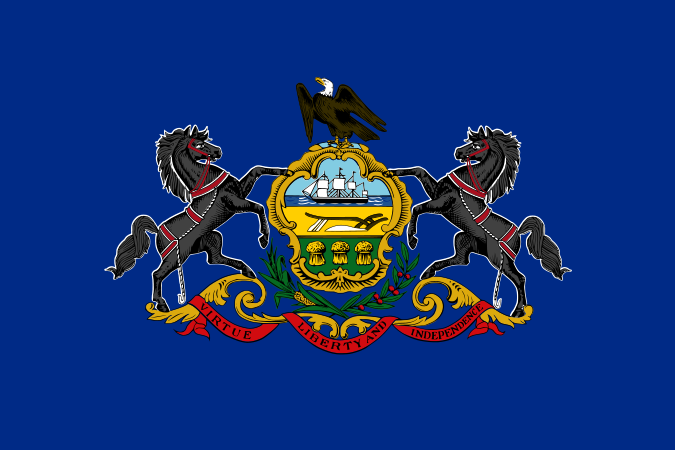 Company B, Pennsylvania 75th Infantry Regiment - Company Commander was Capt. August Sehmann (Aug 16, 1861 - October 6, 1864) This regiment was made up almost completely of GERMAN speaking immigrants, which is interesting because "Christian" was from France - although from family history is is completely plausible that he and his family fluently spoke German. Christian would muster out before the Regiment would fight in battles such as 2nd Bull Run and Gettysburg. US World War I Registration Card in 1918: Lists home - Harcorut, Webster, Iowa, Occupation: Depot Helper, He lists his Father Edward as being his nearest relative. He is listed as being of medium height and medium build with Brown eyes and black hair. It also indicates that he was not physically disqualified from service (no missing limbs). US Civilian Draft Registration // US Department of Veterans Affairs BIRLS lists his enlistment date: 10 Feb 1916, Release Date: 03 Oct 1916, Branch: Army. Draft Registration Card filled out in 1942 - Stated living in Drain, Douglas, Oregon. 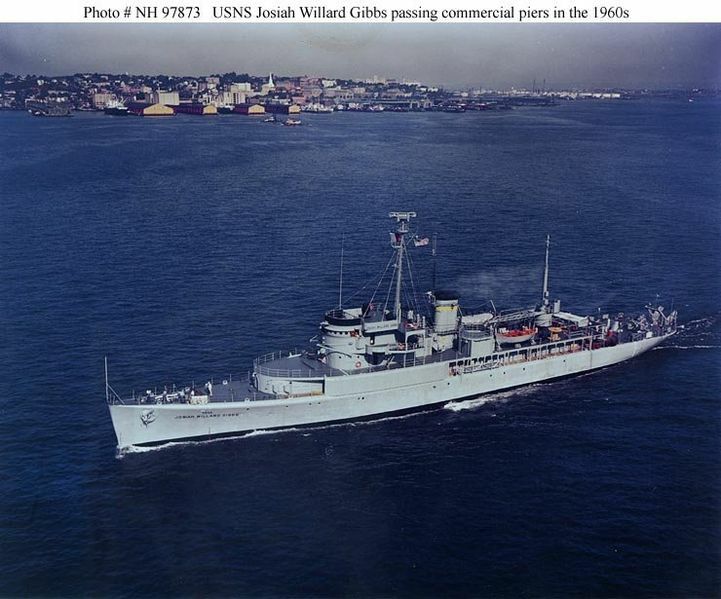 Was in the Pearl Harbor Navy Year for an overhaul during the attack during WWII - She was not damaged. 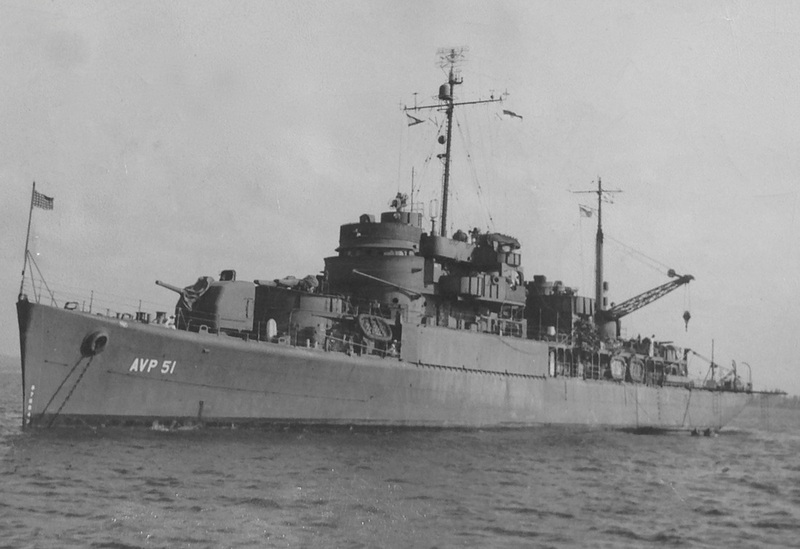 She would conduct a war patrol of the Japanese home islands - where she gathered intelligence and damaged a enemy tanker. 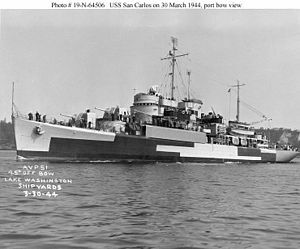 After 11 years of inactivity, the USS San Carlos was converted into a oceanographic research ship.